Mon., July 23, 2018, 3:07 p.m. 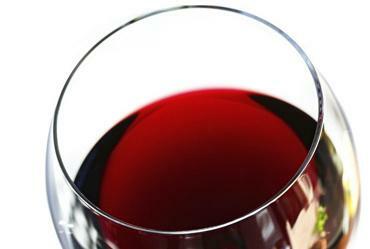 Sample a host of red wines from some the region’s best wineries on Sunday at Vintage Spokane. One of the Inland Northwest’s largest food and wine events is Sunday. The Davenport Grand Hotel is hosting Vintage Spokane, featuring 73 wineries as well as gourmet bites from 12 restaurants. The event runs from 3 to 6 p.m. in the hotel’s grand ballroom. VIP tickets get guests in an hour earlier. Participating wineries include Barons Winery, Canvasback, DeLille Cellars, Lawrelin Cellars, L’Ecole No. 41, Obelisco Estate, Townshend Cellar, WIT Cellars, Woodward Canyon. Food is being produced by, among others, the Gilded Unicorn, Table 13 and the Post Street Ale House. VIP tickets are $75. General admission tickets are $60. The Davenport Grand is at 333 W. Spokane Falls Blvd. For more information or to buy tickets, visit vintagespokane.com. Published: July 23, 2018, 3:07 p.m.